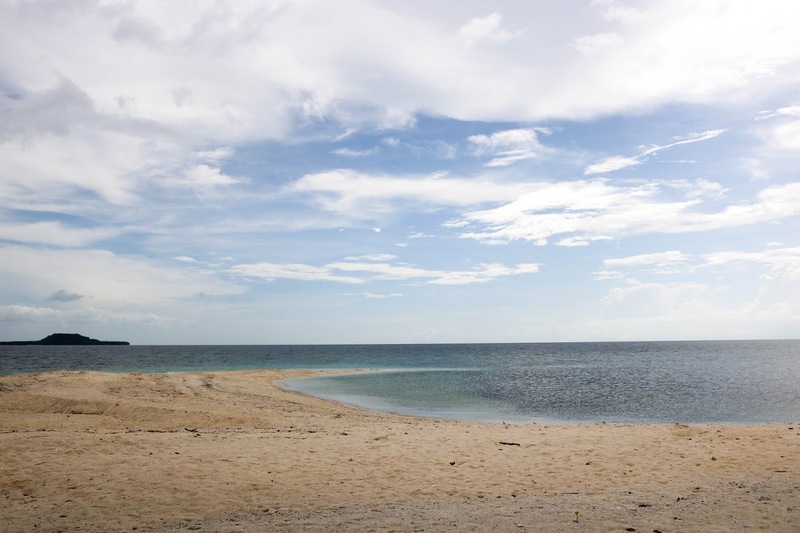 From A Distance: What's There To Do in Leyte? 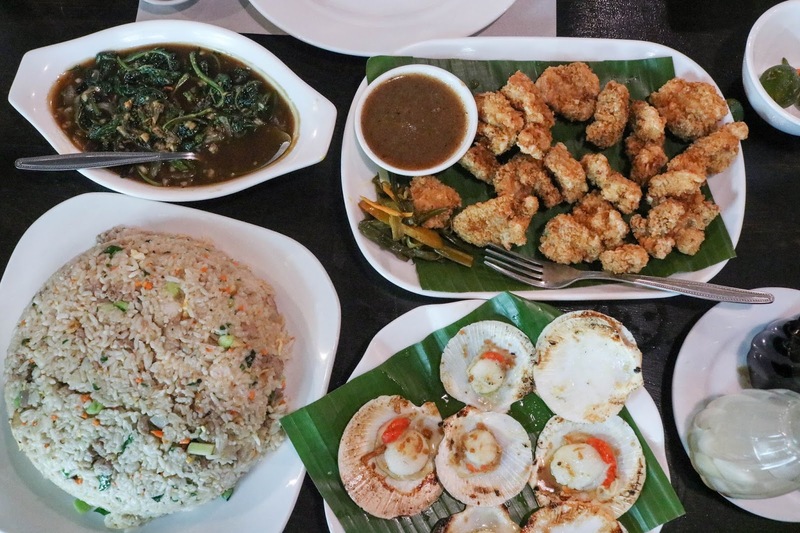 What's There To Do in Leyte? 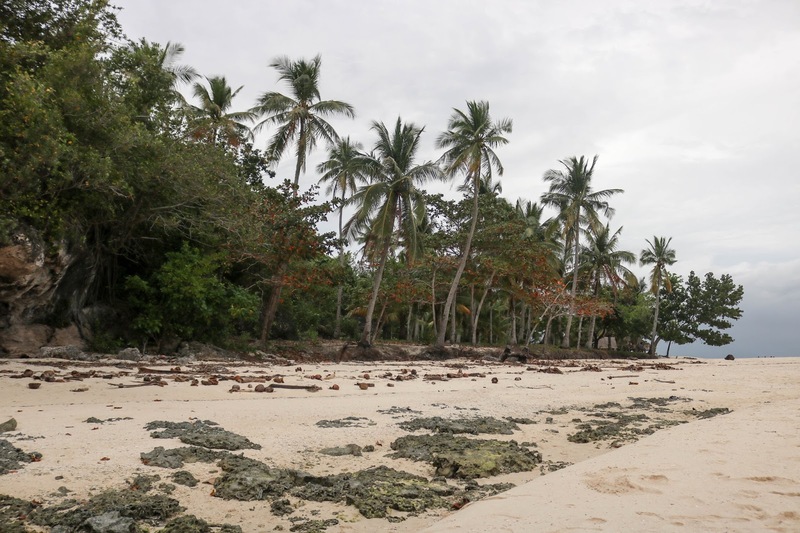 Leyte isn't a popular travel destination in the Philippines. It's only known for its role in World War II when McArthur said, "I shall return." Yes, this did happen in Leyte but what people don't know is that it's home to beautiful bodies of water. When I told my friends I was going there for the weekend, the first thing they asked was, "What's there to do?" So I decided to write this post for those of you who plan to visit. I only stayed for 4 days and 3 nights thinking that would be enough time but I didn't get to check off everything in my itinerary. 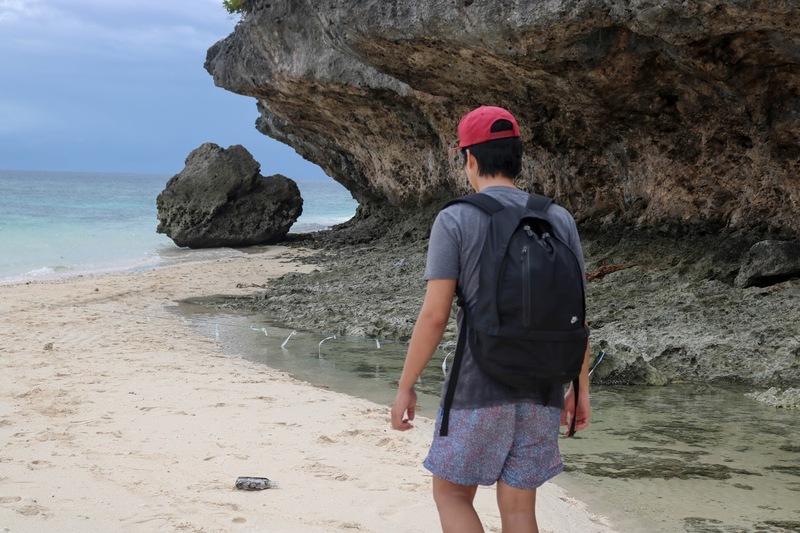 (See below) We didn't get to go to Kalanggaman Island anymore but it's okay because now I have a reason to go back. 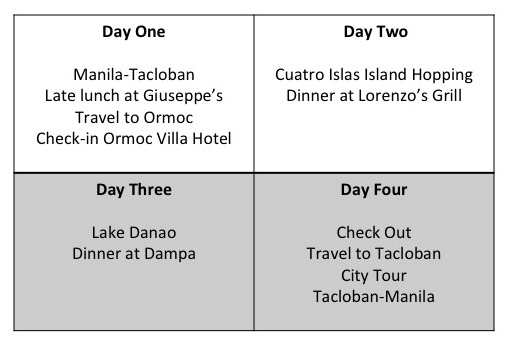 My itinerary is really simple. I didn't even include the time schedule because it was difficult to fit in a lot sights to see per day because to travel from point a to b would take some time. All the destinations were far from another. Plus you have to factor in the schedule of the vans. They never leave on time. You need to give a little allowance. The way into Leyte is through Tacloban (Daniel Romualdez Airport). You can book your flight with Cebu Pacific, Philippine Airlines or Air Asia. Travel time is less than two hours. 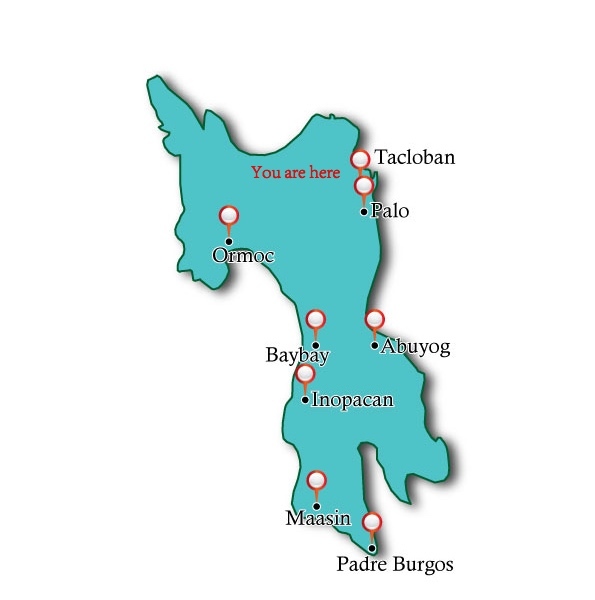 If you look at the map, Tacloban is at the north most. You can book your hotel anywhere on the island then just commute to the places you're going to see. (Take note: The travel time is long!) I picked Ormoc because I felt like it was in the middle of everything. 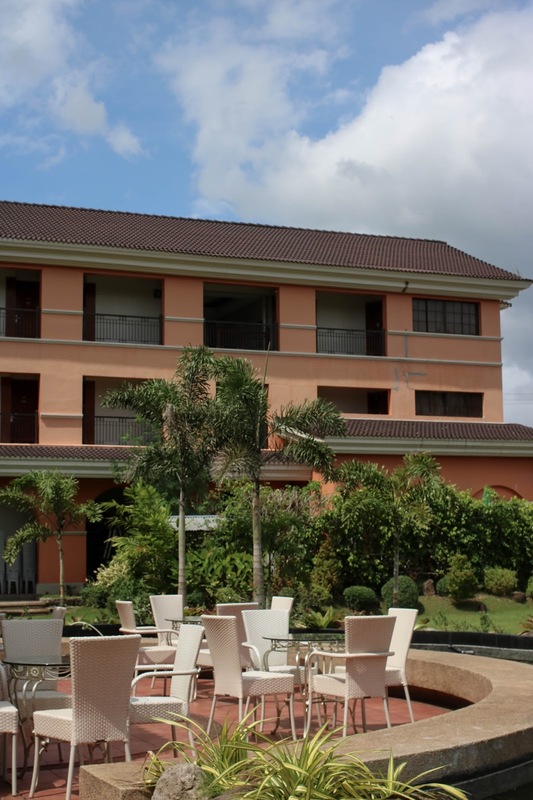 There weren't that many options for hotels in Ormoc. 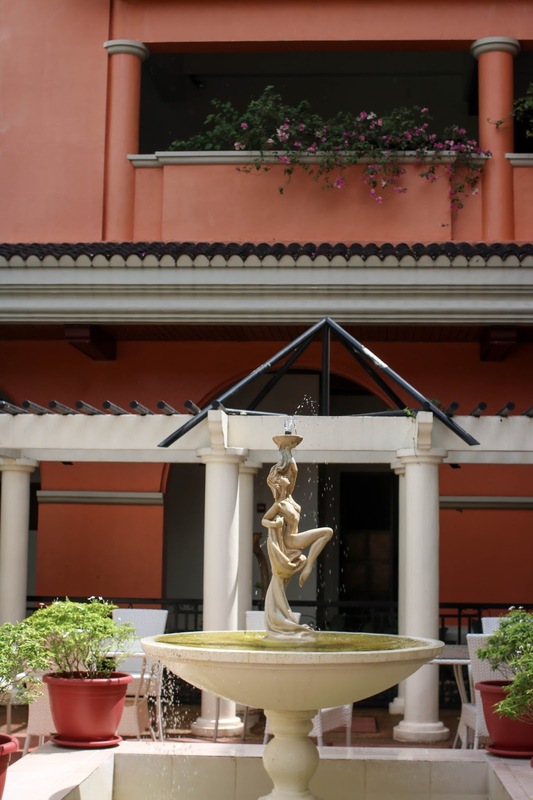 The most promising one I found was Ormoc Villa Hotel because of its European inspired facade. (You know how I am fascinated by old structures) It was charming but not well maintained. I still consider it an above average for an accommodation in the provincial area. Our flight to Tacloban was originally at 11 am but thanks to Cebu Pacific our flight got delayed to 4 pm. We arrived Tacloban past 5 pm then went straight to Giuseppe's to eat early dinner. 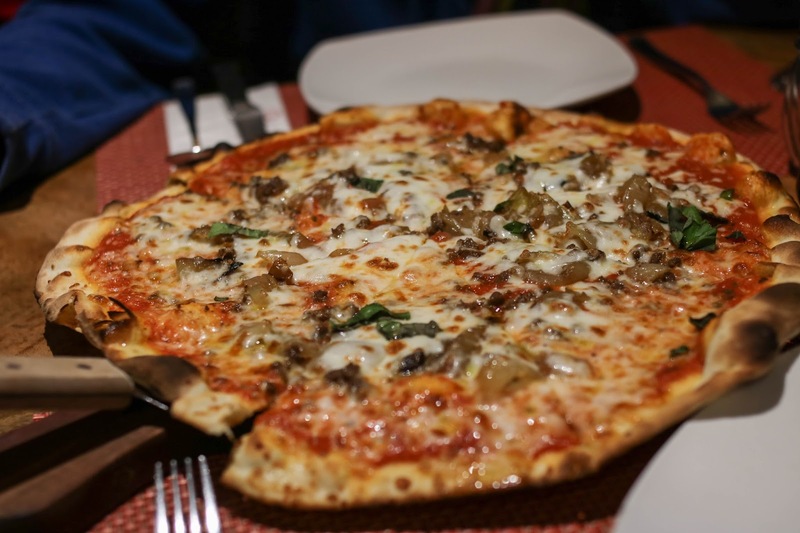 If you haven't heard of this restaurant, it's the best Italian food on the island. I highly recommend it! Don't forget to get the pizza. It's their best seller. 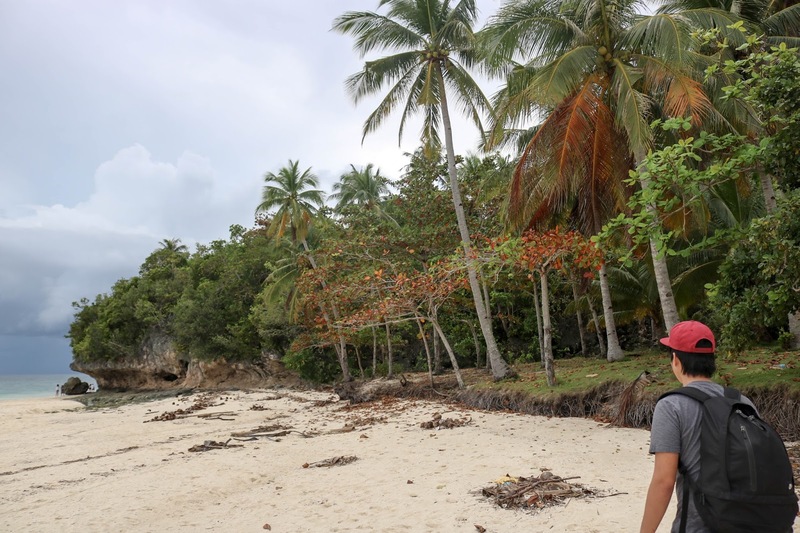 The only thing on our itinerary was to find a way to get to Cuatro Islas. I read about it on a couple of travel blogs but the information was incomplete. All I knew was it is located in the town of Inopacan, 2 hours away from Ormoc. In order to get there, you can either rent a private van or go to the terminal to catch one of the shuttles. Hiring a van would cost around P3,500 one way vs. a ticket at the shuttle for one person is only P150. Cuatro Islas is a hidden gem which is why most of people didn't know where it was. Lucky for us one girl in the van knew about it and told us where to get off. Tell the driver to drop you at the Inopacan Barangay Hall. Behind that you will see a dock of boats. 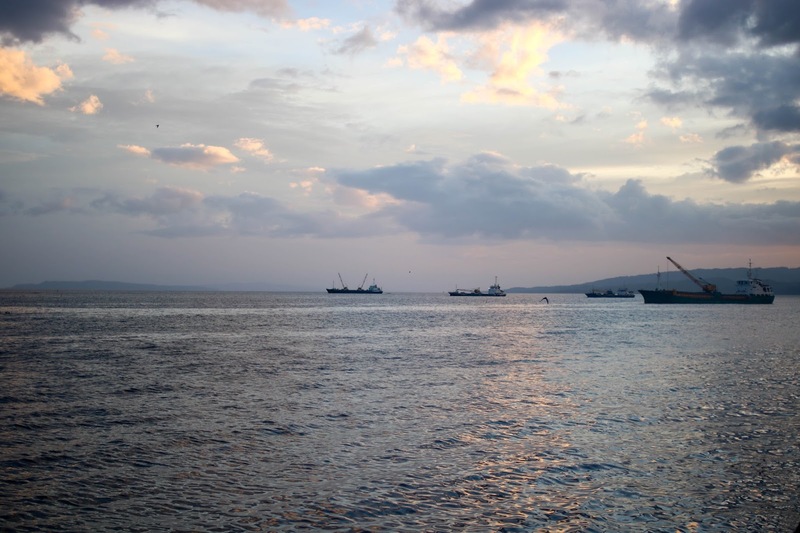 These boats are the boats that will take you to Cuatros Islas. 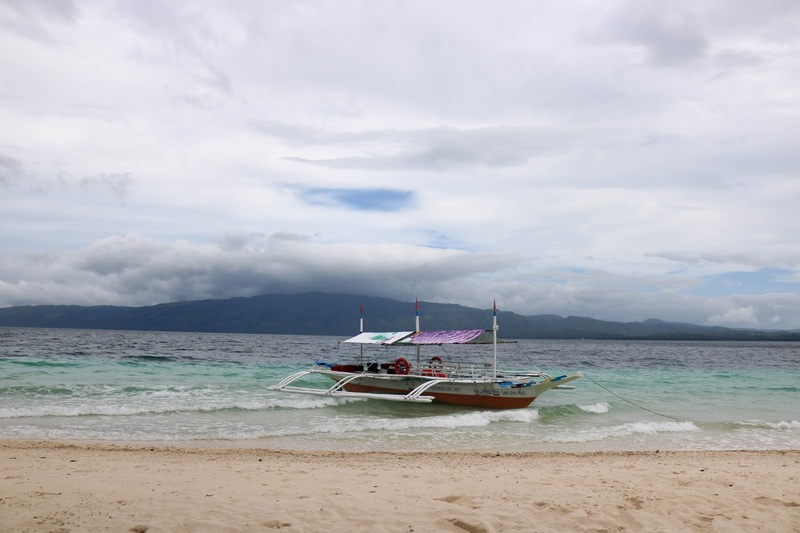 The standard rate for island hopping was P3,500. It will come out cheaper if you are a big group. However, since we were only two we were able to bargain it down to P2,000 but they gave us a smaller boat. It was actually scary because the waves were quite strong and I felt like the boat could tip over any second. If you get sea sick right away, be sure to get the biggest boat available. 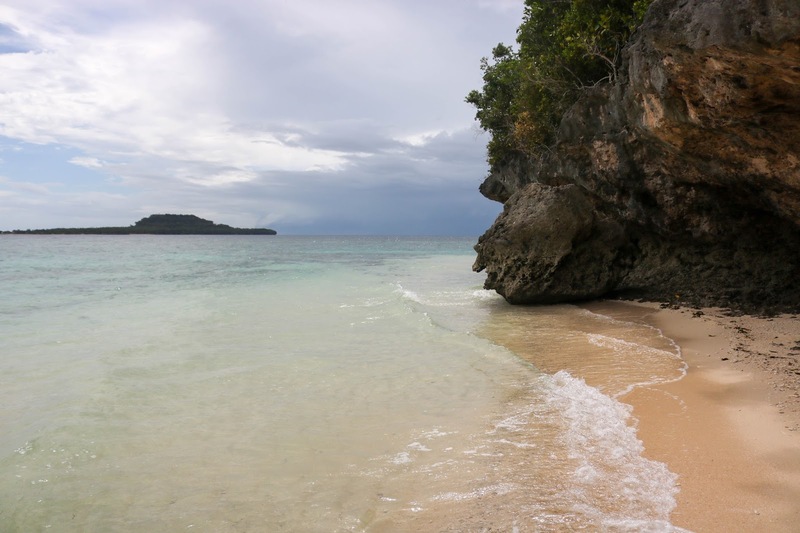 From the name itself, "Cuatro Islas" meaning four islands, the boatman will tour you around the islands of Digyo, Mahaba, Himokilan, and Apid. The island is literally bare. So happy that there are still unspoiled beaches in the Philippines. "Mahaba" means long in Tagalog. The island was named after it because of it's long shore. P.S. 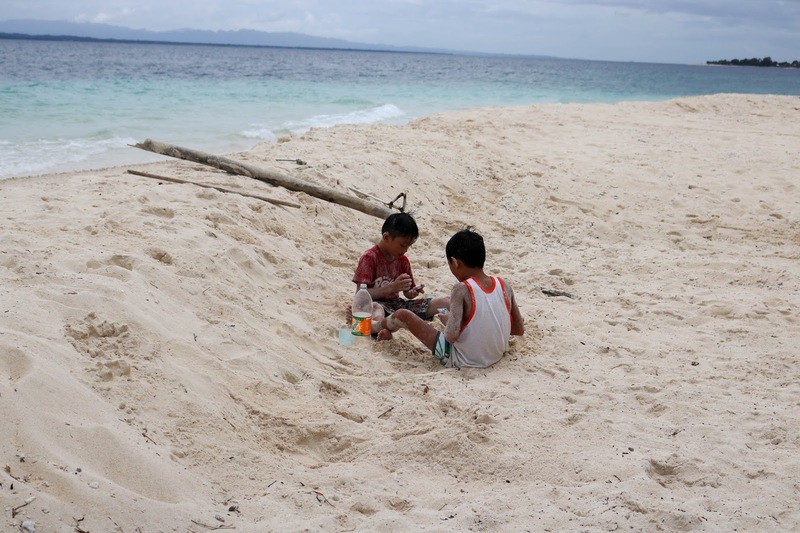 I wasn't able to talk photos on Apid island because we didn't get to dock our boat. The weather was getting bad. The day started off gloomy with rains on and off. We had to wait for it to die down before travelling to Lake Danao. 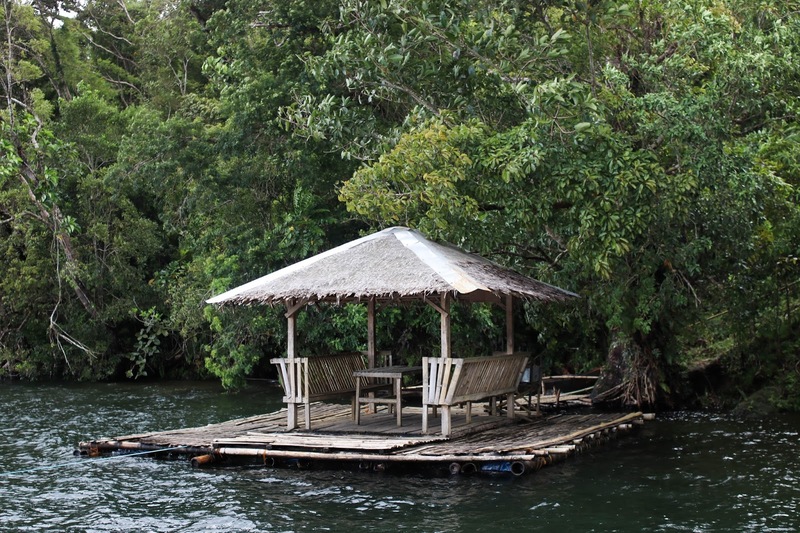 Lake Danao is also in Ormoc but it was an hour away from our hotel. It was really easy to get there. Just go to the terminal and look for the bus heading to Lake Danao. We spent the whole day there just being lazy. The weather was cool because it just rained. Afterwards, we went to the market for dinner for fresh seafood. You can rent out a raft for the whole day. Bring snacks, speakers, and if you want, you can bring a board game or cards. It's a nice spot to relax in. 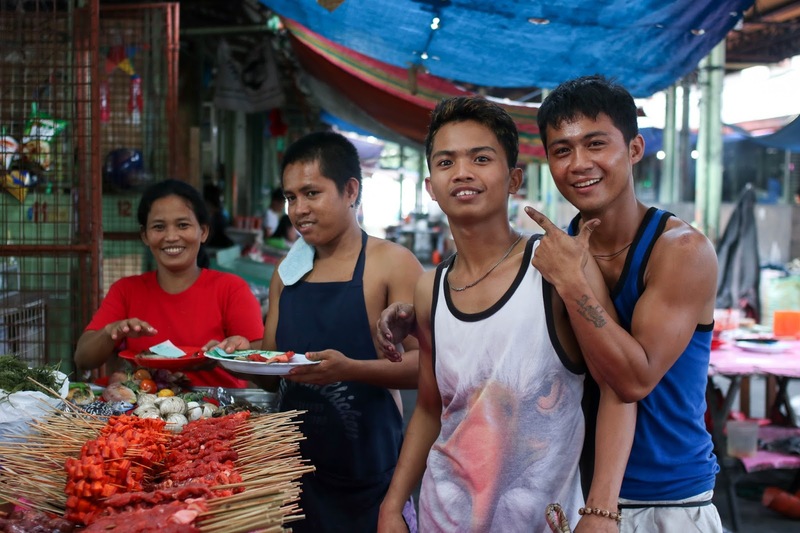 "Dampa" is a Filipino term for nipa hut. 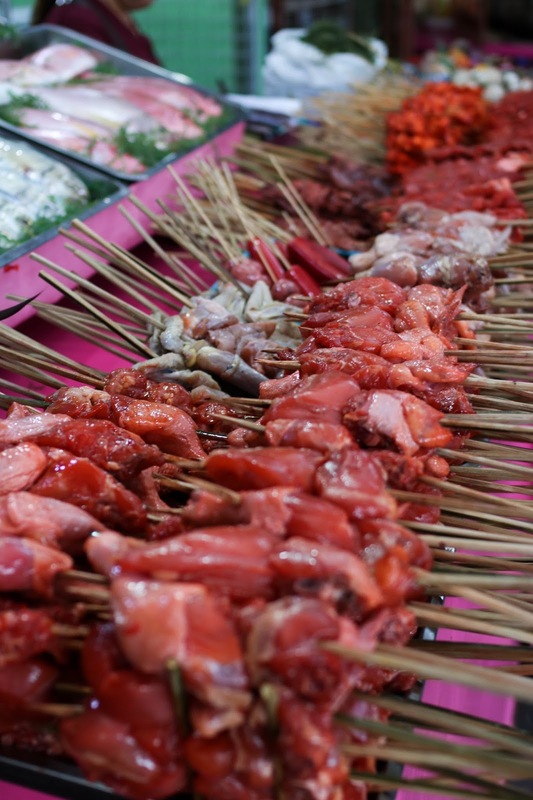 You handpick the fresh seafood from the stalls yourself then afterwards request how you want it cooked. It's always a bittersweet feeling when we have to leave. 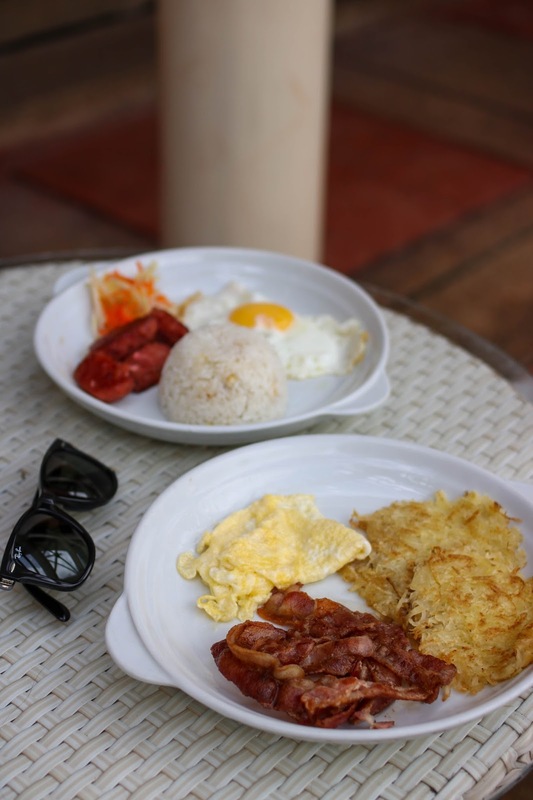 After breakfast, we made our way back to Tacloban. Since we arrived early, we had time to tour around the city before heading to the airport. 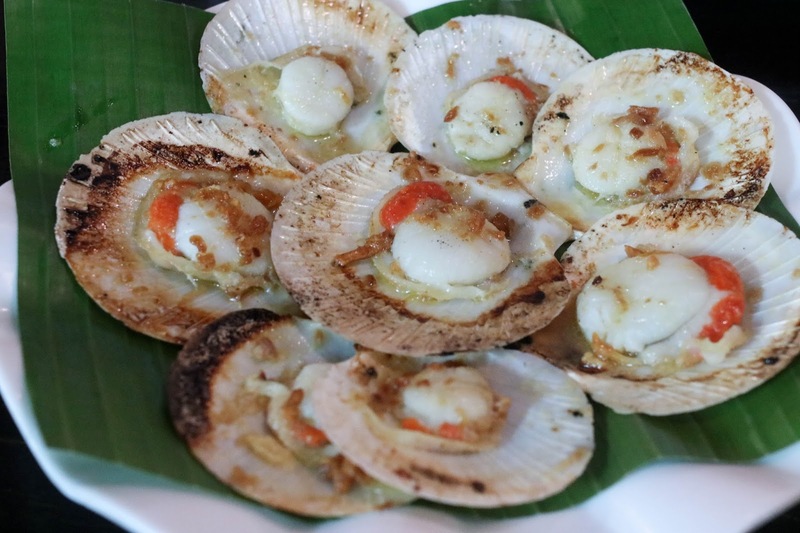 We made a stop at Ocho Seafood Restaurant for more seafood. It's supposedly the best in the city and it did not disappoint. I really loved their baked oysters. I am happiest when I get to explore new places. I wonder where in the Philippines I will end up next!